The Arras sector of the Western Front in World War I (WW1) was held partly by the British and Dominions 1st Army from September 1915, and almost wholly by the 1st and 3rd Armies from March 1916. No less than in the Ypres sector to the north and the Somme sector to the south, the struggles of the French and then British troops in this sector were pivotal to the outcome of the War. The sector included countryside in the south, but in the north a major part of the industrial and coal-mining area of northern France, around Lens and Béthune. 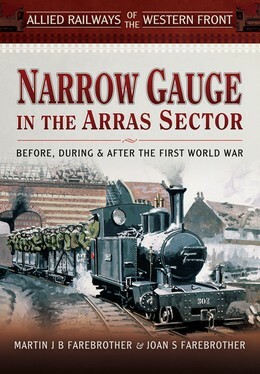 In this book the contribution of metre and 60 cm gauge railways to the Allied war effort in this sector is examined in the context of the history of the metre gauge lines already established. The build up of light (60 cm gauge) lines from 1916 is examined in detail area by area, and the contribution of the related metre gauge lines is reassessed, from British and French sources. After the War the role of these railways in the reconstruction and recovery of this devastated region of France is described. Later the surviving part of the 60 cm gauge network served the sugar beet industry east of Arras. The history is followed through another World War to the closure of the last of these railways in 1957. The book refers to previous works on British War Department light railways in WW1, but contains sufficient general information for readers new to the subject. 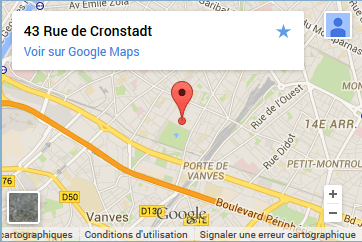 It also describes how to find key locations now, and how and where rolling stock can be seen. Six walks and an urban tour are included for those who wish to explore the territory in greater depth.